Kidatu was approved by Her Majesty’s Courts and Tribunals Service to conduct telephone hearings in April 2011. We’re immensely proud of this accreditation. Hearings capped at just £40 +vat. The total cost of a Kidatu telephone hearing is capped at just £40 +vat. The only exceptions are very long or very large hearings, and some international numbers. No cancellation or amendment fees. We don’t charge for cancellations or amendments and we don’t round up. Our pricing is transparent and our invoices are accurate. At no extra cost, we verify all calls with the courts each morning to ensure that they’re still going ahead – alerting you as soon as possible if they’re not. Need a call right now? Call 0800 279 4595 and we can get you connected in minutes. 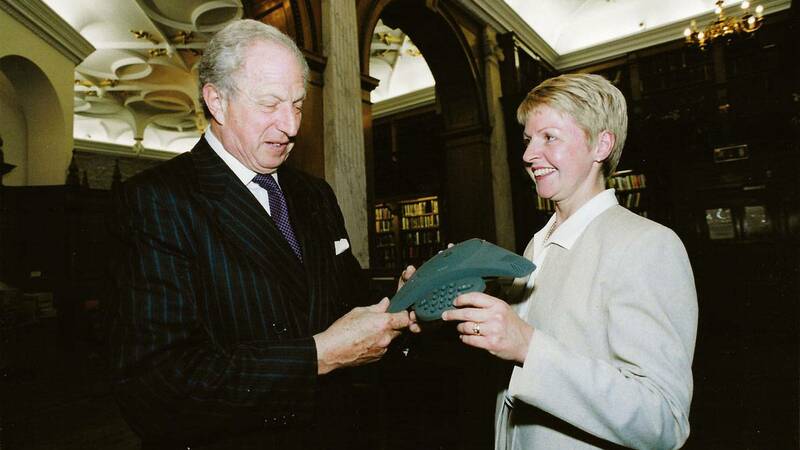 Lord Woolf’s Access to Justice Reforms 1999 recommended that certain types of pre-hearings could take place by telephone. Helen Roberts (Founder and Director of Kidatu), was instrumental in developing and launching the original service whilst at BT. The benefits then were immediately obvious, and teleconferencing today continues to offer improved efficiency, reduced costs, and an effective way to reduce your carbon footprint. So what does the Practice Direction actually say? Now, all allocation hearings, listing hearings, case management hearings and interim applications with a time estimate of less than one hour now take place by telephone, unless all of the parties are unrepresented, or where more than four parties wish to make representation at the Hearing. In addition, other applications can be dealt with by telephone where all parties agree.